ranging from immersive multiplayer games and competitions, to interactive adventures where you can imagine what it’s like to be a dinosaur, a miner in a quarry, or an astronaut on a space exploration. Play something new every day. Explore the farthest reaches of the galaxy, battle against waves of the undead, star in a fashion show, hang out in a virtual club.Hang out with your friends and millions of other virtual explorers across computers, mobile devices, consoles, and VR in a wide variety of social games. 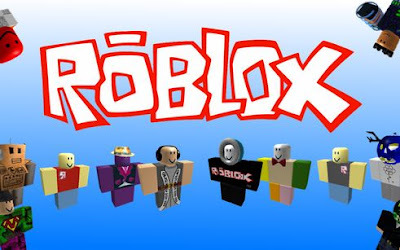 ROBLOX is the largest user-generated gaming community, where over 700,000 creators are producing an infinite variety of immersive experiences just waiting to be played.